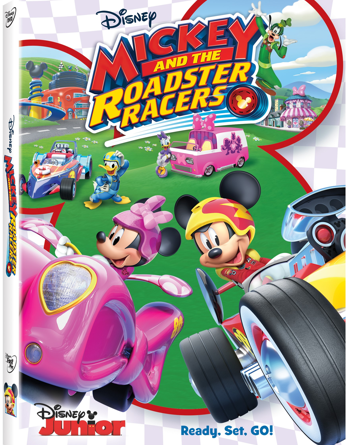 Join Mickey and His Pals in their Transforming Roadsters as They Race Around Hot Dog Hills AND Around the World in this Brand New Series! Welcome to Hot Dog Hills, where Mickey and his pals run the coolest garage on the planet. 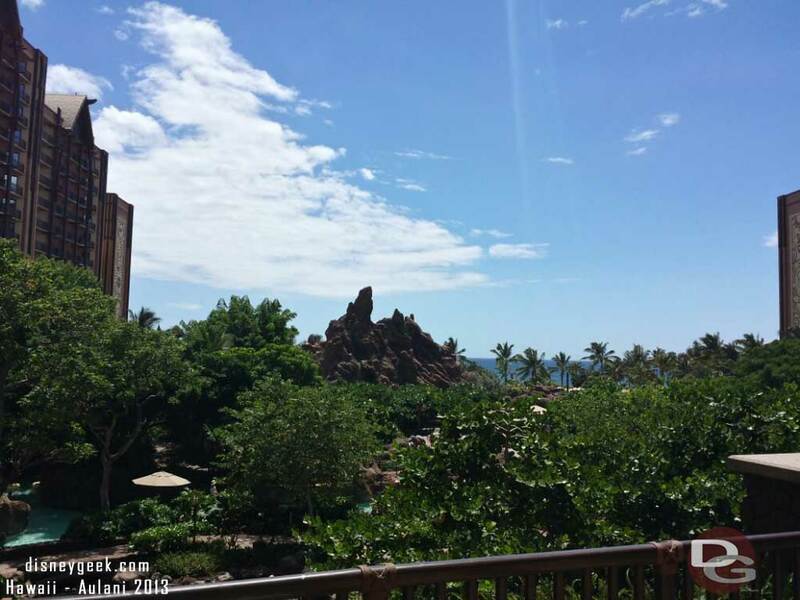 Join them for high-octane thrills as they power up their amazing, transforming cars for races through the town…and around the world! Then, team up with Minnie and Daisy, ‘cause when they’re not zooming to victory, they’re solving problems for anyone in need at their fabulous “Happy Helpers” headquarters. 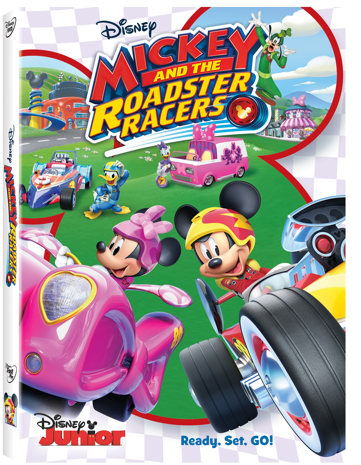 With friendly competition and fun new vehicles, Mickey and the Roadster Racers is a wild ride that’s turbo-charged with nonstop laughter and awesome adventures from start to finish! Bret Iwan as Mickey Mouse; Russi Taylor as Minnie Mouse; Bill Farmer as Goofy/Pluto; Daniel Ross as Donald Duck; and Tress MacNeille as Daisy Duck. 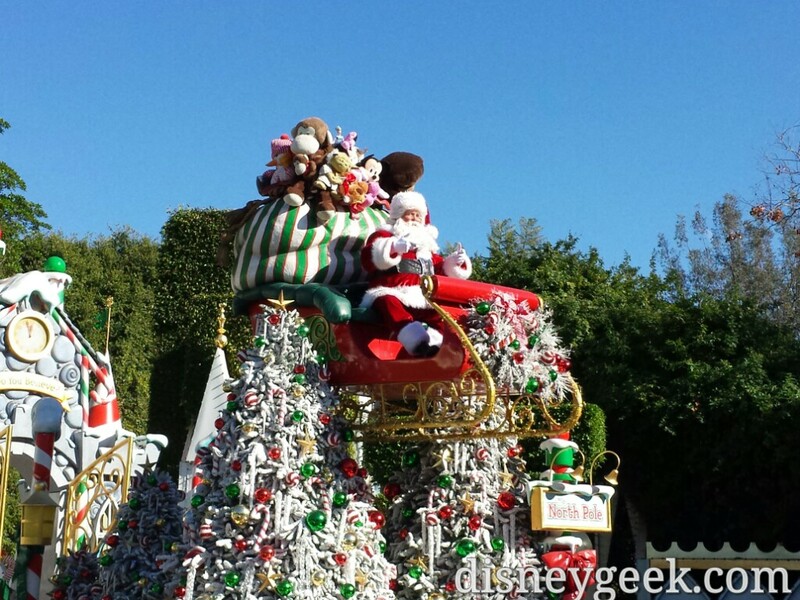 Mickey’s Perfecto Day / Running of the Roadsters!